You know those cardboard toilet paper rolls that are wasted after the whole roll is used? 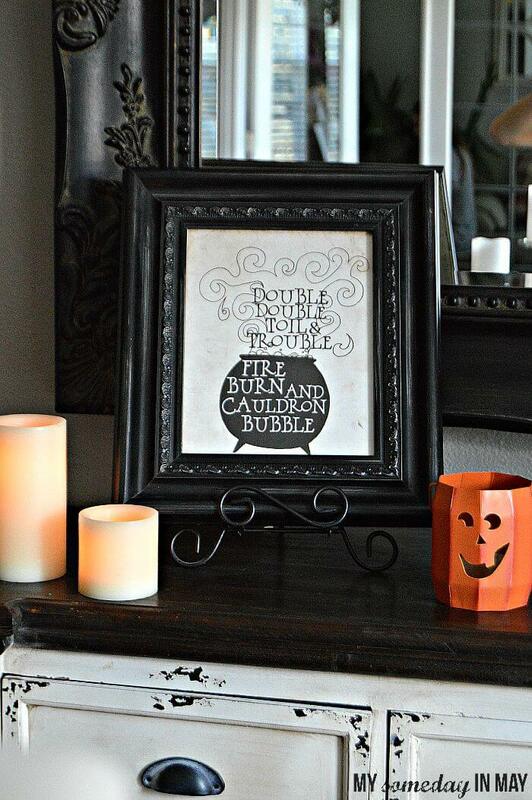 Start saving those bad boys up and use them for this adorable Halloween craft. Your child can make all four of these or just one. 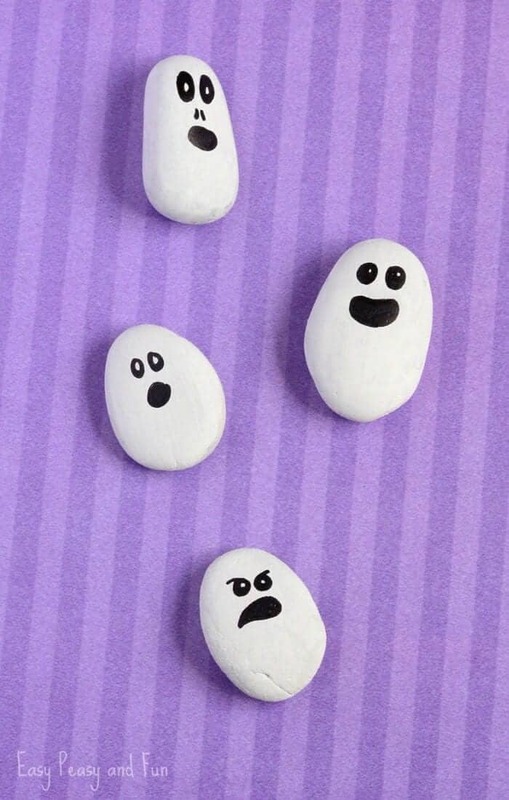 Either way they’re easy to make with paper, markers, and some googly eyes. 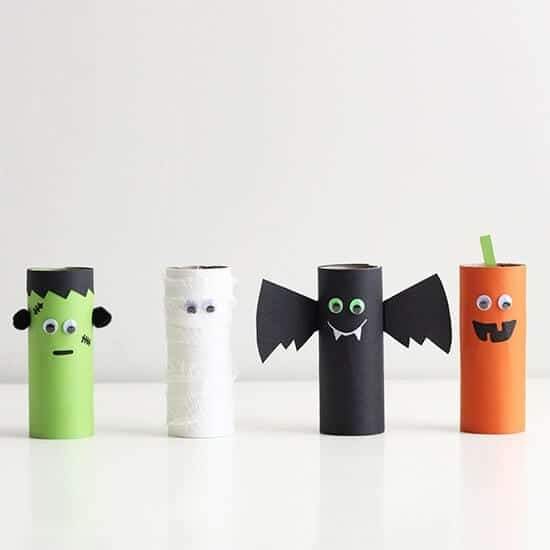 They could spend hours coming up with new monsters to make out of the rolls which will keep them entertained and having fun. 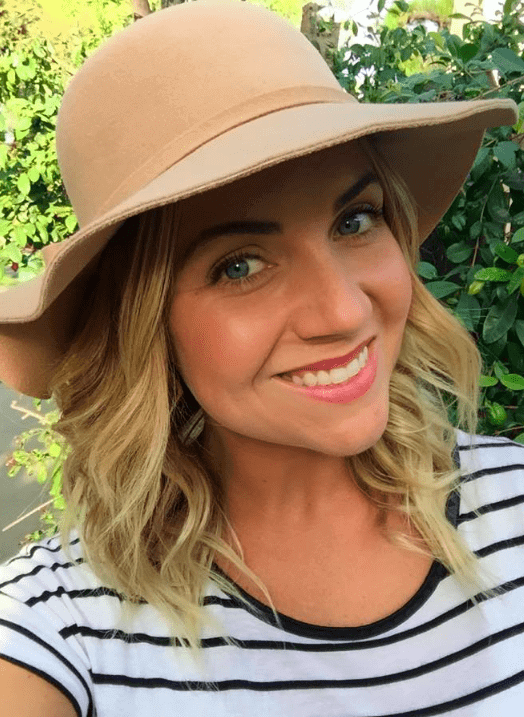 (Head over to Little Peanut Magazine for more children’s crafts, parenting advice, DIY projects, home decor inspiration and more). 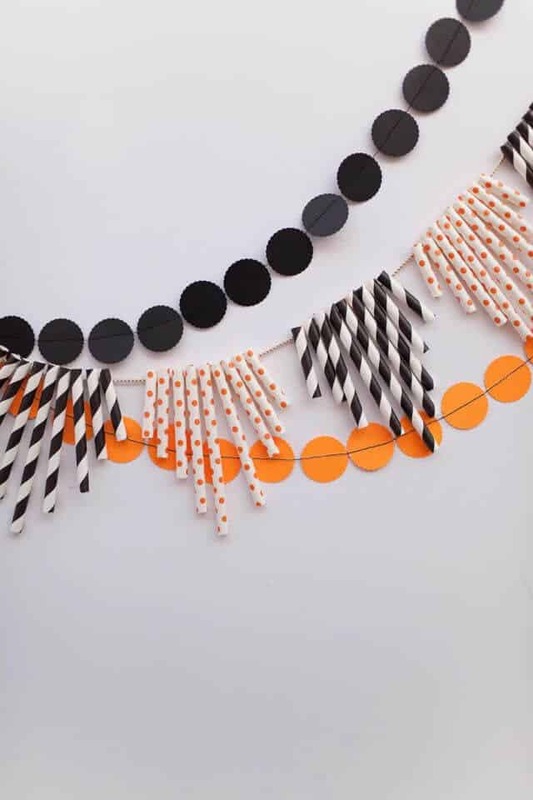 Teach your kids about the Day of the Dead and do a fun craft, too! 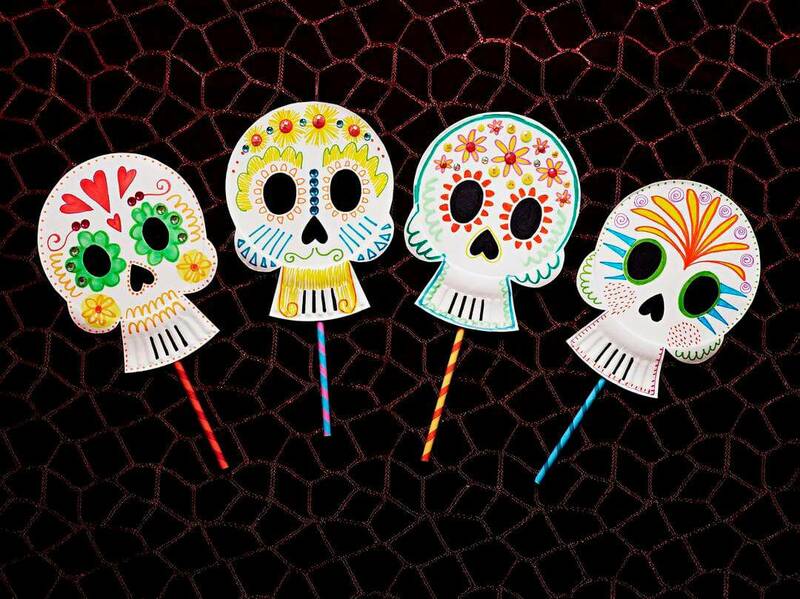 These colorful masks are made from paper plates and straws, with lots of creative doodles. These are the lease scary masks ever! 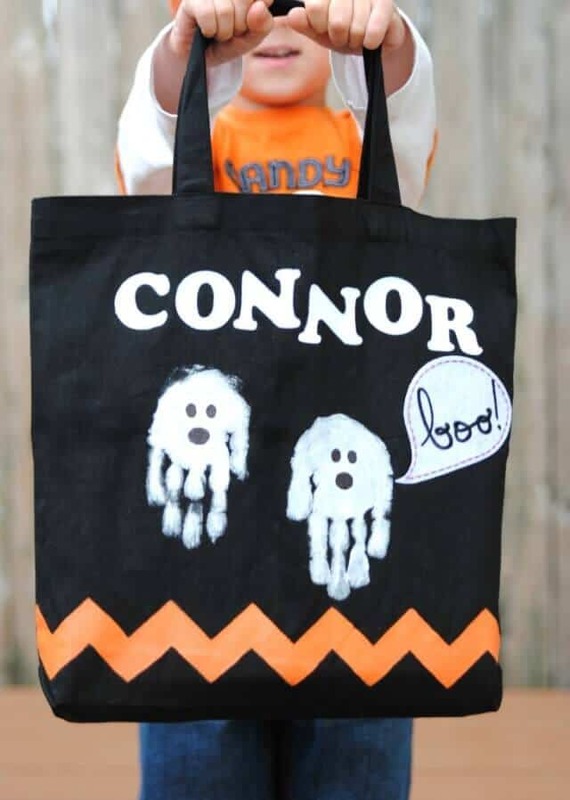 Head to Parents.com two see 5 more easy Halloween crafts for kids. You know those crusty, stale, marshmallows you have sitting in your pantry that you don’t want to go to waste? 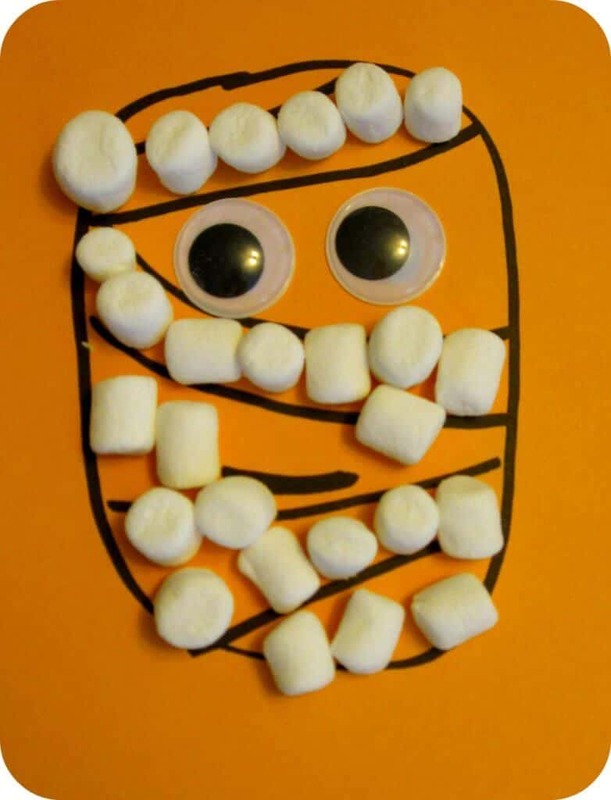 Put them to good use and let your child make this adorable marshmallow mummy face. 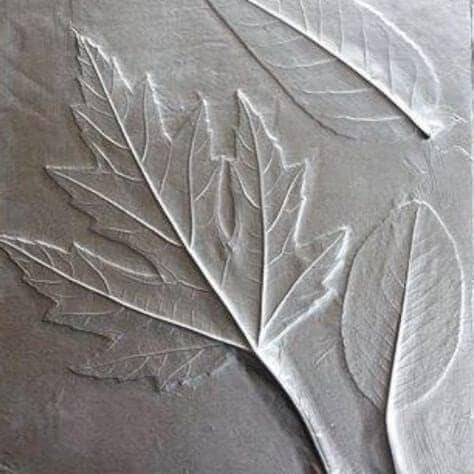 This is such a simple craft. 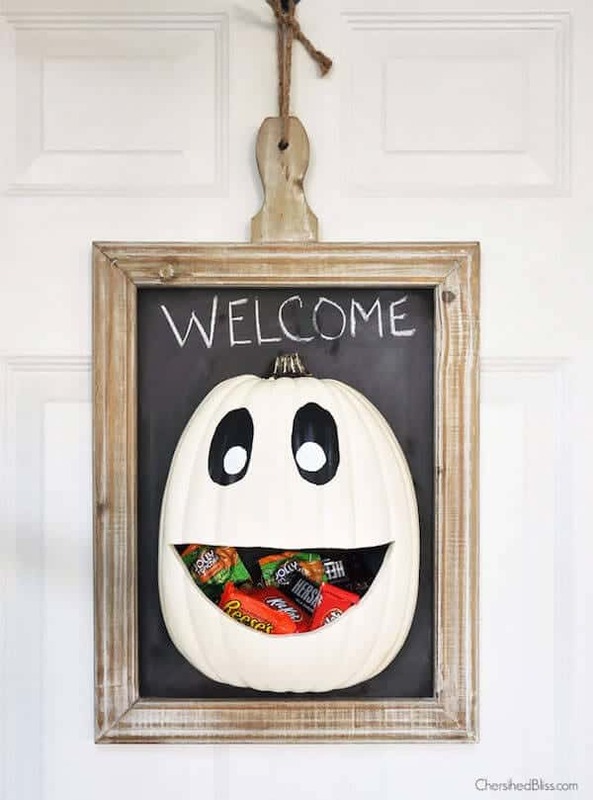 All you need is paper, markers, marshmallows, and googly eyes. You probably already have all of those at home, except for maybe the eyes. You can even draw those out if you really need to. 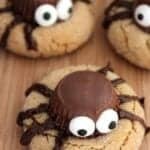 Your child will love using food to craft with and may even sneak a few marshmallows in the making. (Head over to Toddler Approved! 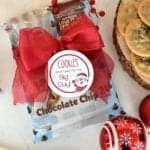 for other fun and educational activities and crafts for your little ones).